The West Coast of the South Island of New Zealand is a rugged, primeval region of luxuriant rain forest and braided river valleys. 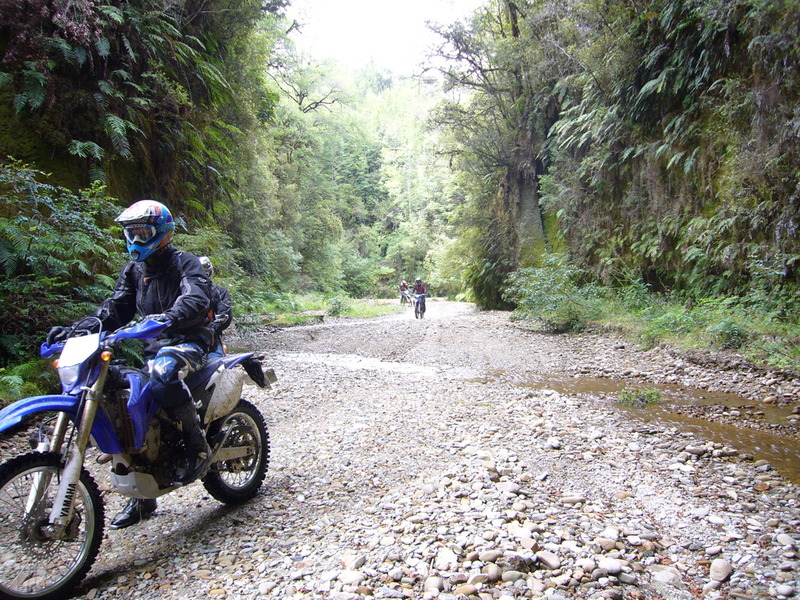 This trail ride has a unique variety of terrain, from hidden alpine valleys and pristine native beech forest, to spectacular farmland. 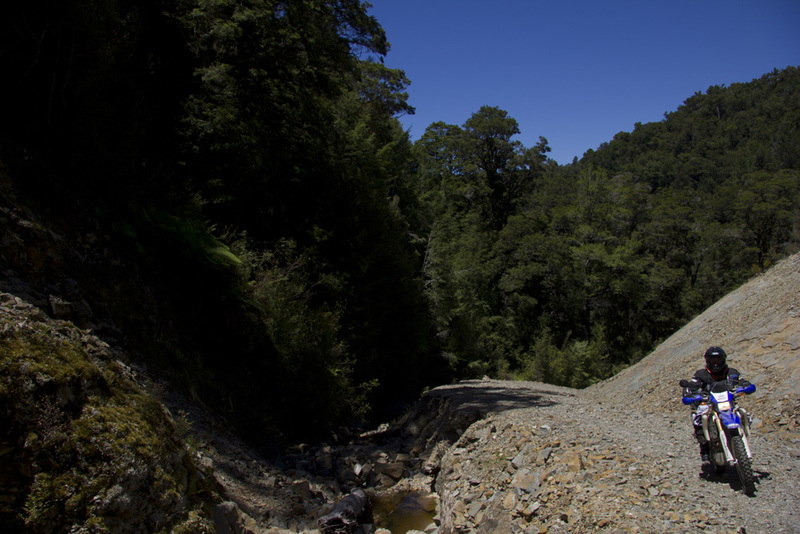 Cross the wilderness of the Mackley River System, visit the historic Denniston coal mine and stay in the west coast towns of Reefton and Murchison. These are areas with historic Gold and Coal mining pasts, and riders will have time to experience some of the sights. 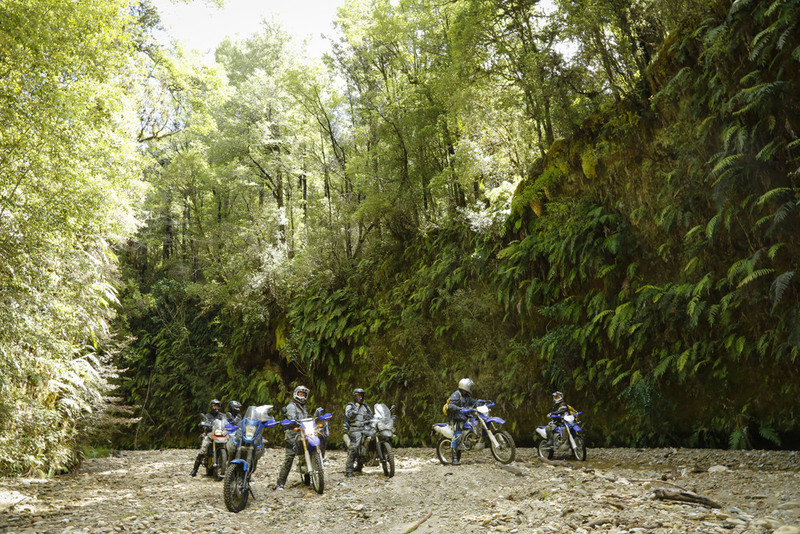 Riding the wild West Coast and meeting the local people is an experience never forgotten. 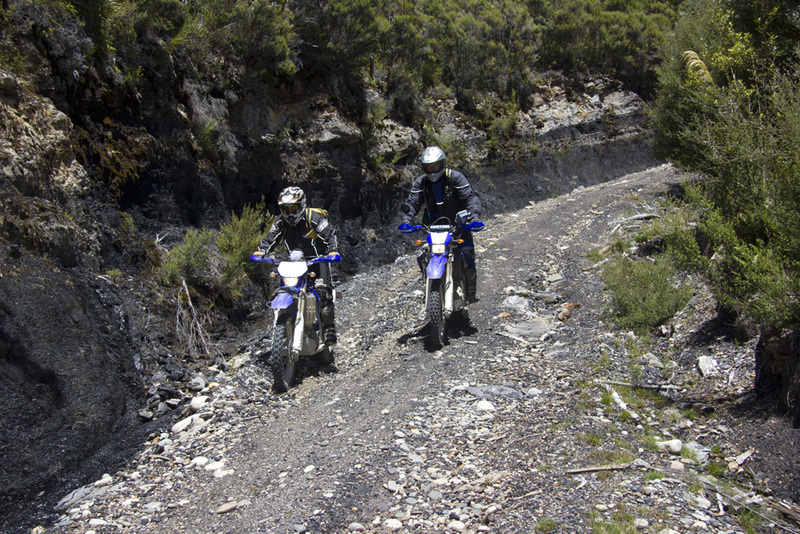 Starting and finishing in the tiny alpine village of St Arnaud, the Yamaha Wild West Coast Trail Adventure will offer up some great riding. More information about this event will be coming shortly - Sign up for our newsletter to be notified!